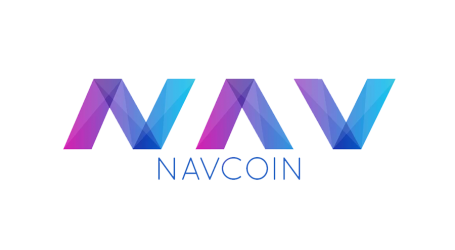 Eco-friendly privacy-focused cryptocurrency, NavCoin has achieved another milestone in its developmental process. 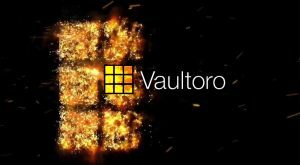 The platform has released a “ZeroCT Phase Two” testnet which will allow for further testing and review of the platform’s wallet by more members of the community. The latest launch by NavCoin is the deployment of the second phase of its ZeroCT on-chain private transaction protocol to the testnet. This protocol is indeed an achievement of one of the key milestones stated in the project’s whitepaper. It will enable the addition of non-denominational RSA accumulators and confidential transactions on the platform. 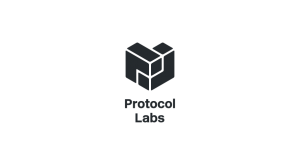 Having completed the main protocol implementation, what is now left is the review, refinement, testing and interface design. Apart from launching the second phase of the ZeroCT testnet, NavCoin as a cryptocurrency has also been listed on the crypto exchange Equicex, and is available on their debit card platform. 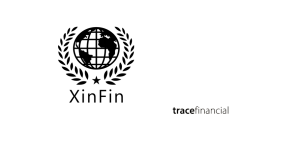 By using the Equicex exchange and debit card, transactions are 100% anonymous. The physical cards cost $50 plus shipping with both monthly and transactional fees, while the virtual card costs $5 and has no monthly service fee. Besides the launch of the ZeroCT Phase Two, NavCoin has achieved a few more milestones towards enhancing the already highly functional ecosystem. 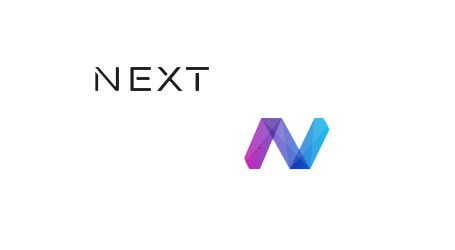 The merger of NavCoin Core Community Interface into the master branch. Completion of the NavDroid Beta web interface and making it available for testing. Integration of NavCoin unto Bisq decentralized exchange for trading. 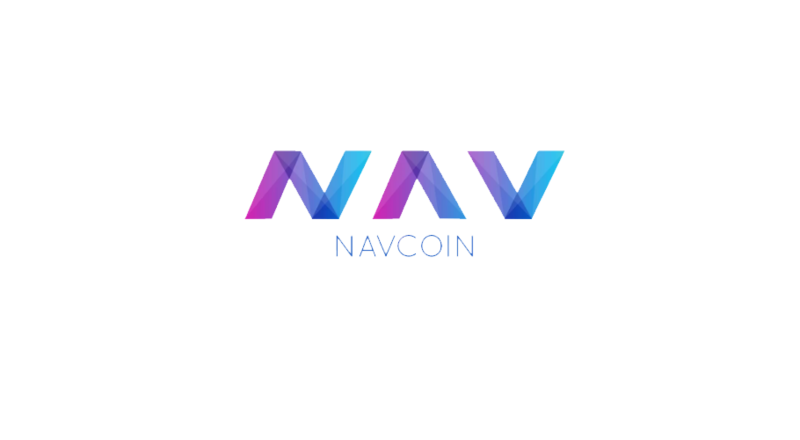 Addition of NavCoin to Tokenview Block Explorer, which provides explorers for hundreds of cryptocurrency projects. Ongoing voting on community fund projects. 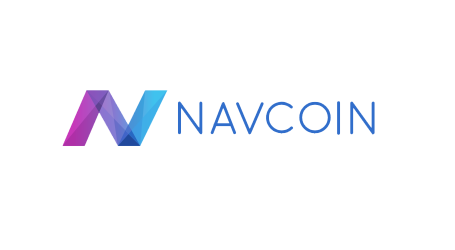 Since its creation in 2014, NavCoin has continued to provide simplified payment systems and implement new features. NavCoin has sustained an underlying decentralized protocol, making it possible for a complete community governance system without any form of interference by a centralized entity.